What is the soil like? Is the type of coffee being grown the right sort for the prevailing micro-climate in the area? Are the coffee plants being cultivated appropriately? Does the plantation have shade trees under which the coffee beans can slowly ripen to develop their special aroma? By buying the beans in the country of origin itself our roasting business can ensure all of this – so that nothing is left to chance. 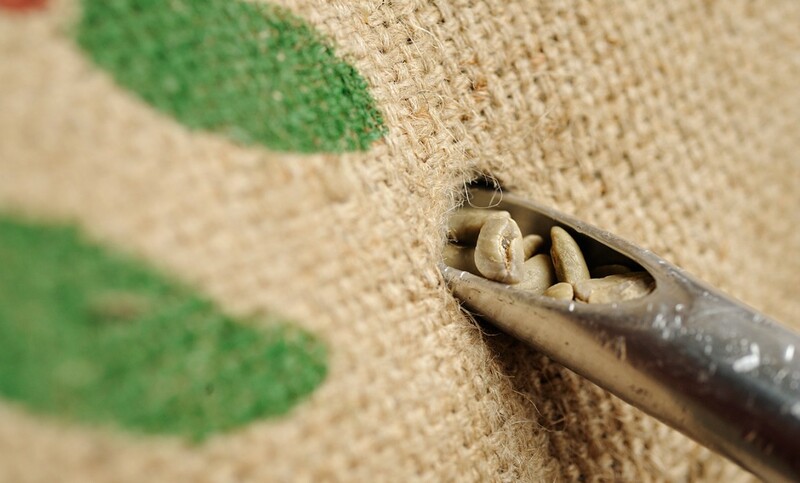 We share our great passion for coffee with our coffee farmers, many of whom we have known for decades. Thanks to such long-term partnerships, we are able to swap experience on a continual, in-depth basis. The results of this combined expertise are work of uncompromising quality and sustainable marketing of the coffees grown. Something you can taste in every cup!